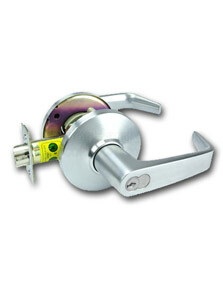 Nationwide provider of industry-standard door hardware products. 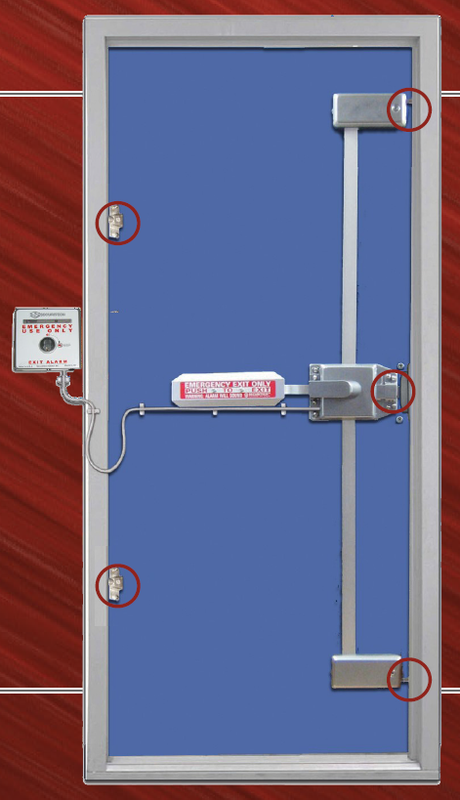 Best Door Hardware, Inc. has been providing high-quality commercial doors, frames, hinges, locks, closer, trims, panic devices, and door hardware auxiliary to contractors, retailers, and facilities managers for the past 25 years. 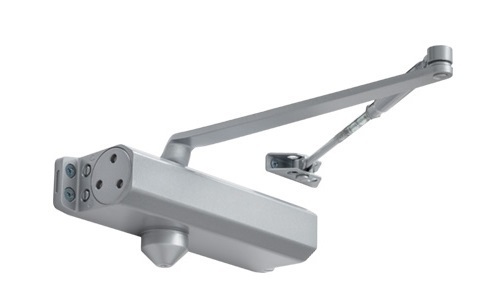 We currently offer a wide range of products from quality manufacturers such as Best Access Systems, Hager, Pemko, Detex, Dorma, and PBB, just to name a few. We stand behind our products and provide you with the best experience and customer service. for the best price and the most reliable service you could ask for. Commercial grade door hardware, hinges, locks, panic devices, closers, trims, weatherstrips and astragals for Wood, Metal, and Glass Doors.